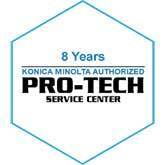 Commonwealth Digital Office Solutions has partnered with Konica-Minolta to offer businesses in Rockville, MD the best Printer/Scanner/Copier machines on the market today. Choose from a variety of multi-functional devices including color, black and white, compact color and compact black and white. We also offer press-ready print production machines in color and black & white. For smaller businesses, we have a handful of compact single-function printers that outperform ordinary desktop printers. Print technology is not only more productive and energy efficient, printing devices are able to communicate between machines to better integrate into one cohesive printing environment. 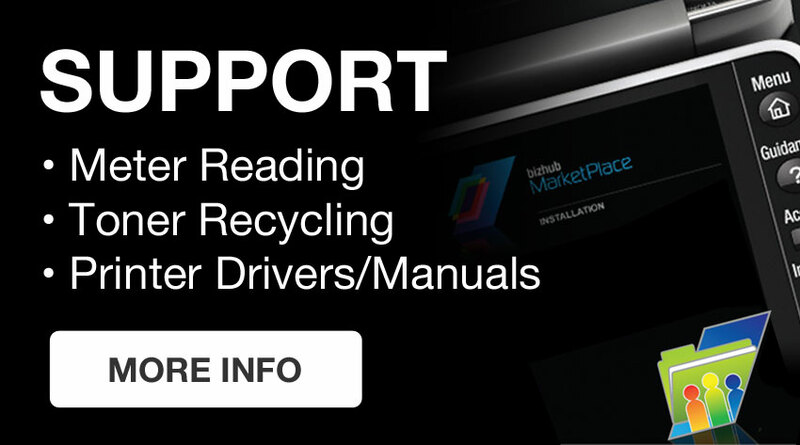 Proper setup and maintenance of a printing environment reduces downtime and frees up support staff to focus on your core business. 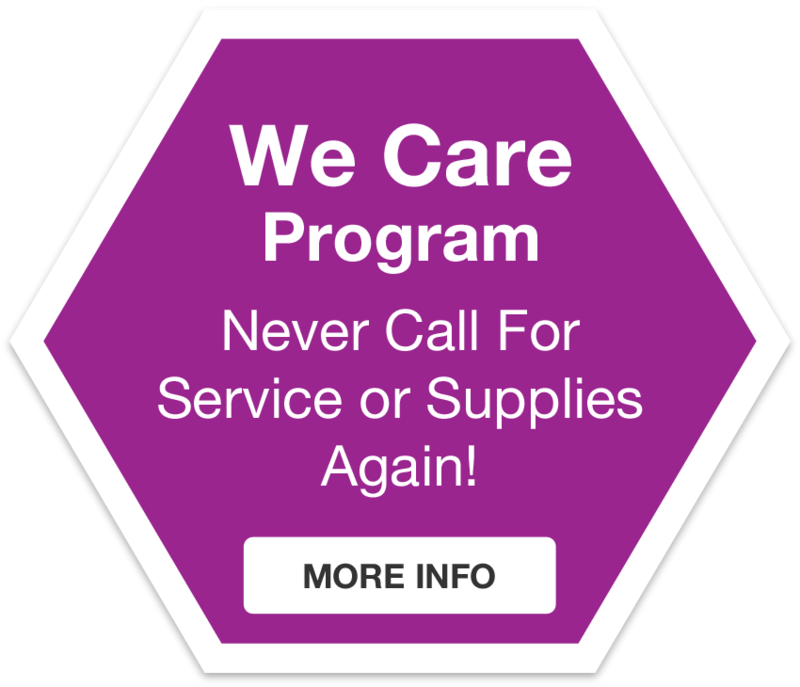 With our “We Care Program” we can manage and support your entire network-connected printing environment for businesses in Rockville, MD under one roof while automating things like service calls, supply ordering and meter reading. Commonwealth Digital Office Solutions offers a complete IT Service Management solution for your business network in Rockville, MD. All of your servers, network appliances and desktops are supported, from installation, upgrades and implementation to services such as cloud services, security, data backups and a service desk. We monitor and support your systems 24/7, both remotely and locally, where any potential issues can be fixed before they present a problem to you. 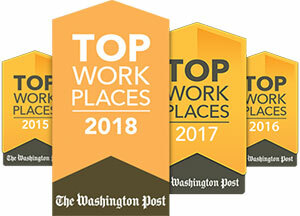 Commonwealth Digital Office Solutions has been recognized throughout Rockville, MD as an innovator and leader in helping businesses grow and succeed in Document Management Systems, Managed Network Services, Managed Print Services, Systems Integration, and Hardware and Software Solutions. 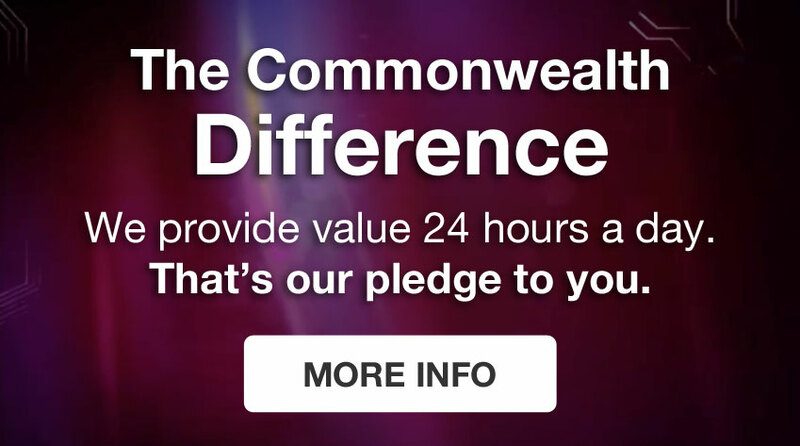 We provide value, all day, every day, 24 hours a day.